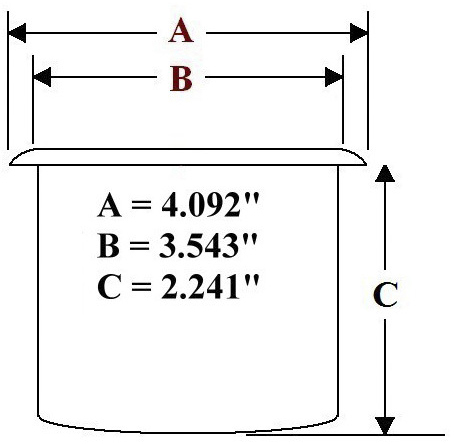 Our Brass Jumbo Drop in Drink Cup Holders are tapered to hold your drinks secure at your poker table without spilling. This drop in style is designed to fit into a hole in the table. 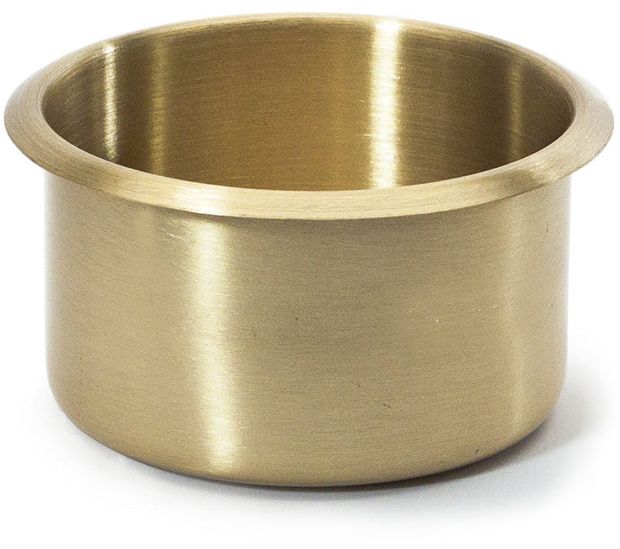 Because this cup holder is constructed from Anodized Brass it retains its luster and is both durable and rustproof.